Twenty years before Murder at Broadcast Park, Stewart Simon owns the ABC TV station in Palm Springs. His future general manager, Lisa, was just starting her broadcast career at the ABC affiliate. 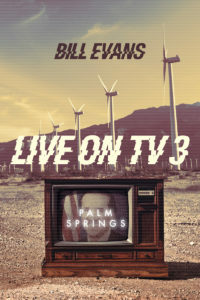 There was no better place to be in local television in the 80s and early 90s then Palm Springs, California. Home of Bob Hope, President Gerald Ford, and yes, Sonny Bono, just when he began thinking about politics. The ABC station in this small resort town and golf capital of the world was at the center of it all. 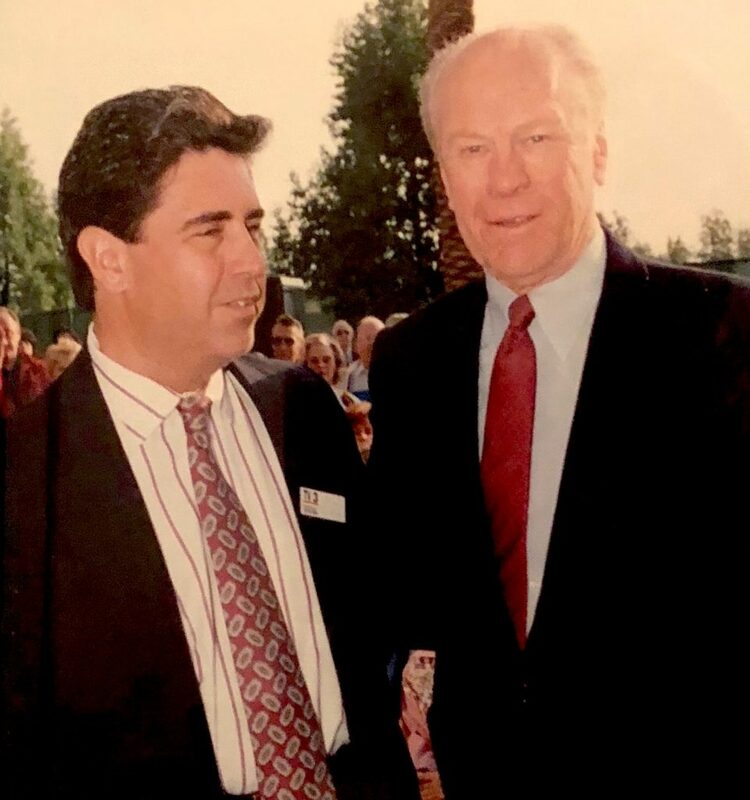 Author and former TV station manager Bill Evans (left) with President Gerald Ford in Palm Springs, CA! Before this current age of broadcasting acquisitions and mergers, local TV stations were owned by the broadcasters, not investment firms. They lived to tell the stories of their communities. 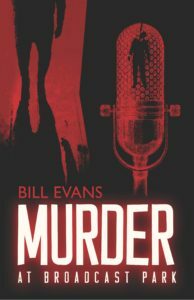 In Murder at Broadcast Park, the CBS station located in the rich resort town of Santa Barbara becomes its own story. 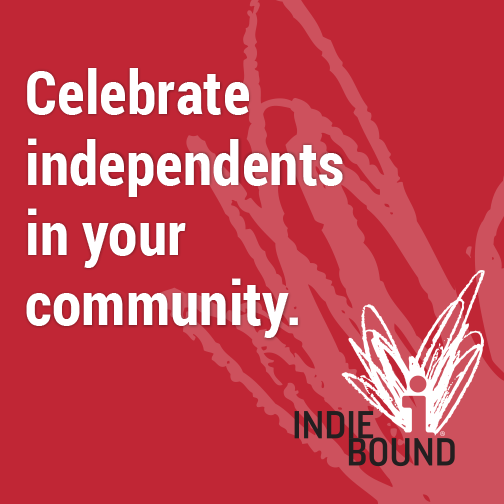 “We never want to be our own news,” was the mandate from Barry Burke, the station’s news director. Except in this case, people are dying. With three murders, more affairs, but no suspects, investigators peer behind the scenes of the local news. Pull the veil off to find twists, turns, and secrets behind the scenes of this resort TV station and its cast of TV professionals. Nothing is off limits. 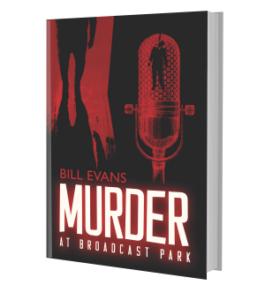 To read an excerpt from Murder At Broadcast Park (#Murderatbroadcastpark) before you order your copy, sign up with your email AT RIGHT and we’ll send you the first chapters FREE! 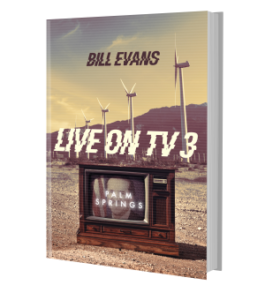 Sign up now and you’ll ALSO be the first to receive the first sneak peek chapters of the second book in the Trilogy, Live on TV3 Palm Springs! Hey Bill, worked with you at KCMJ back in the day. Shoe dogs in Oregon. Roommates in Desert Hot Springs. You always wanted to write. I’m so happy for you!